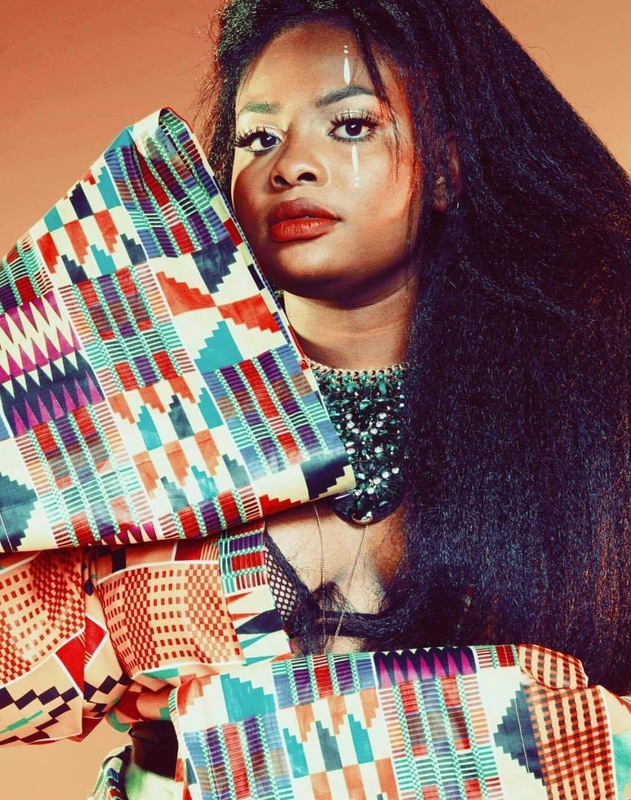 West African singer-songwriter MARENIKAE delivers the lively visuals to her latest single, "Vybz" from her debut album Ajebutter available on all digital music streaming platforms. The visual mastery of Sam Green and the award-winning production house Rite Media Group (Drake and Future Summer Sixteen Tour, Usher, 2Chainz, Fetty Wap, Coca-Cola, Red Bull, Bolt and New Realm) captures the Black Girls Magic that oozes from the @bigfootinyourface produced single and dance-driven video. Last year, RnBJunkieOfficial caught up with the Nigerian artist for a breakdown of her debut album Ajebutter. See HERE!